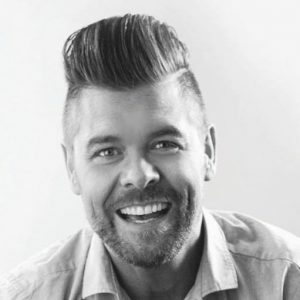 Vocalist, musician, author, and actor Jason Crabb will host a special service at Victory Church, Main Street, in Troy, Bradford County on Sunday morning, Sept. 23 at 10 am. Jason has been seen live at Carnegie Hall, the Grand Ole Opry, the Brooklyn Tabernacle, Billy Graham’s final Crusade to NYC, as well as on TBN and many other networks and venues. 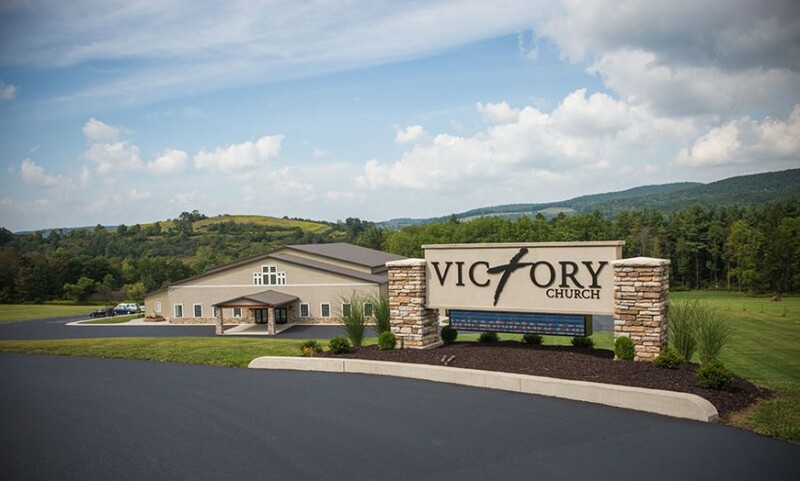 The public is invited to experience the ministry of this truly anointed man.